PowerHouse's vision is to raise christian leaders that impact generations to come. Our children's ministries are exciting and fun but intentional as well. 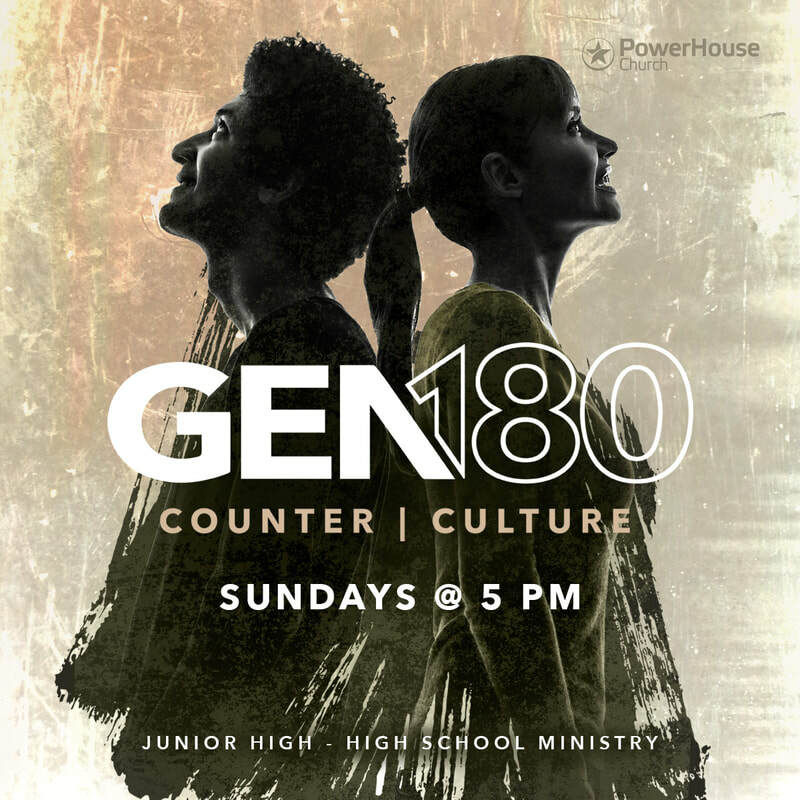 The youth of PowerHouse meet every Sunday at 5pm. We also have a 11-13 year old ministry that meets at 10 am on Sunday morning. The ages of our youth group are 11-18, Jr. High and High School. We use powerful real life illustrations, sports, activities, games and fellowship as we teach the youth how to maintain devotion and commitment to God in a world of confusion and chaos.